128 color + 6 b-w illus. 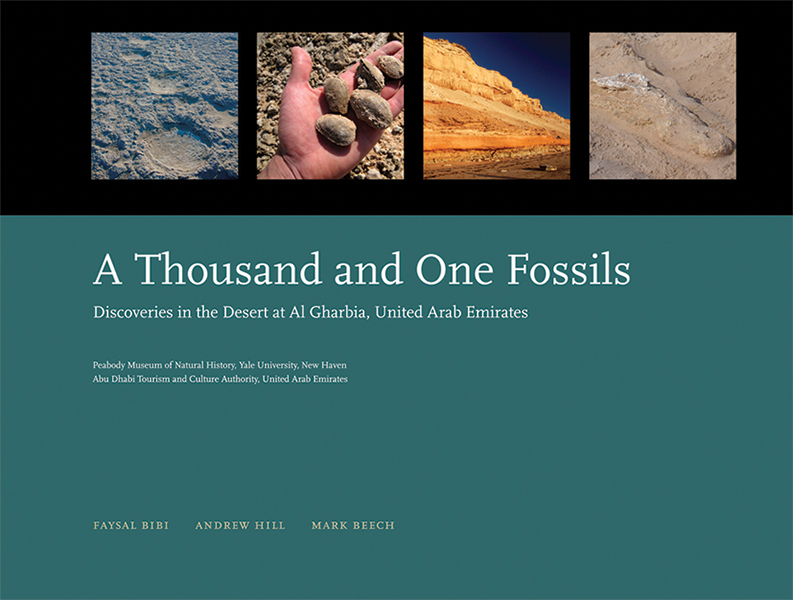 This lavish volume celebrates the astonishing wealth of fossils uncovered in recent decades in Abu Dhabi’s desert. These prehistoric findings, around seven million years in age, record a period when the region was lush, green, and teeming with diverse mammals, all now extinct. With more than one hundred full-color photographs, including reconstructions of extinct animals, this book is both a visual delight and a unique glimpse into Arabia’s ancient past. All text in the book is presented in both English and Arabic. Faysal Bibi is a researcher at the Museum für Naturkunde in Berlin and codirector of the Baynunah Paleontology Project in the Al Gharbia Region of Abu Dhabi Emirate. He lives in Berlin, Germany. Andrew Hill was J. Clayton Stephenson Professor of Anthropology, curator and head of the Division of Anthropology, and curator of vertebrate paleontology in the Peabody Museum at Yale University, and codirector of the Baynunah Paleontology Project. Mark Beech is head of coastal heritage and paleontology, Historic Environment Department, Abu Dhabi Tourism and Culture Authority, and codirector of the Baynunah Paleontology Project. He lives in Abu Dhabi.